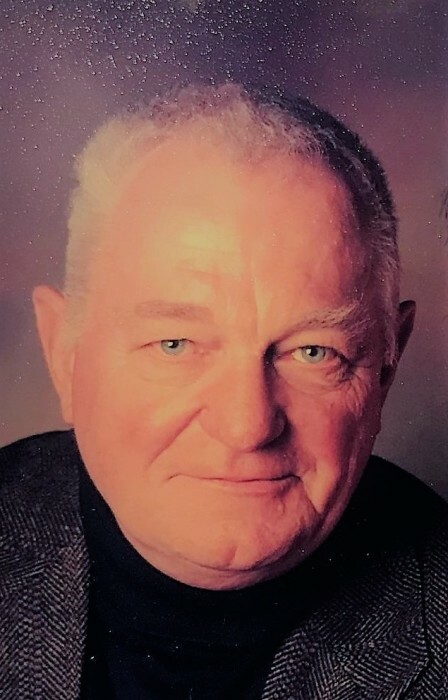 Charles H. Asp, 79, of Galena, lost his battle with cancer on Friday, December 8, 2017. Left to cherish his memory is his wife, Judy; a daughter, Janna Asp, of Elgin, Il. ; a son, CJ (Karisa) Asp, of Epworth, IA; step-sons Jim (Kristin) Bell of Kenosha, WI; Paul (Annie) Bell, of Silverthorne, CO; sister Barb Janusick of Elizabeth, Il; and three grandchildren, Cody and Karrington of Epworth; and Jimmy Bell of Kenosha. Private family services are scheduled. Cremation rites have been accorded. Online condolences may be left at www.galenachapels.com. In lieu of flowers, memorials may be made to Safe Haven of JoDaviess County, Hospice of Dubuque or The Northwestern Memorial Foundation.